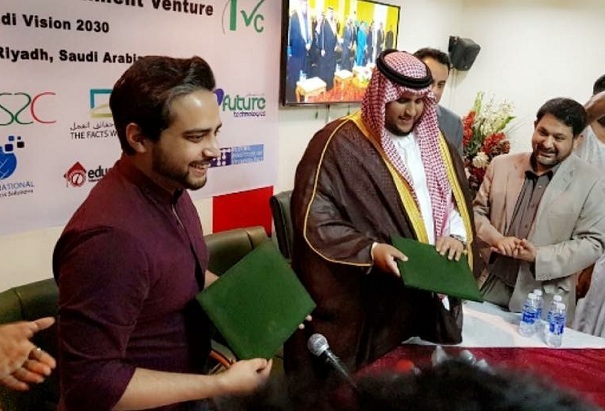 “We want Pakistani drama, film and talent to be promoted in Saudi Arabia as well and this contract between the 2 countries will bring betterment in terms of media relationships” stated Prince Abdul Aziz. Arif Lakhani said: "Through this collaboration we are aiming to give the talent and content here and around the world a chance to join us and work with us for the betterment of the industry on a whole." The agreement between the two companies was signed in Riyadh on 1st May 2018.